NOT the nappies! 'Huggies' is the latest buzzword in jewellery. But what are they and why do we want them? The huggy. When you think about it, the description is in the name. It's basically an earring that hugs the edge of the ear. They're not a new style per se, but Queen, sorry, Duchess of Jewellery Minimalism Meghan Markle, is a fan. For someone who loves ring stacking (and, well, the not-so-minimal odd tiara), huggies are right up Meghan's street. Read about why it's time to stop buying crap jewellery. 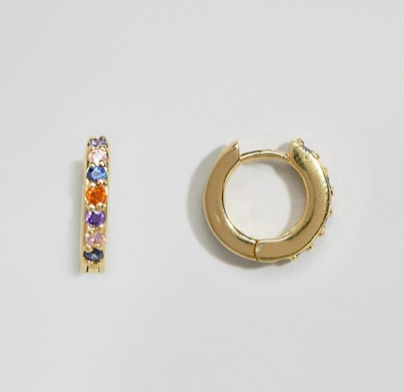 The style she 'pioneered' was little huggy hoops embellished with jewels. In the picture below, she's wearing a pair of Vanessa Tugendhaft ‘Parisienne’ diamond huggies - that cost over €1000. But, because of the recent interest in all shiny huggable things, you can get yourself a pair of huggies on the high street. They're so popular now, Google knows that it's probably the earrings your after, not the nappies. These days, multiple ear piercings are in. (They're so in, getting a piercing has become really expensive, which is très annoying, n'est-ce pas?) 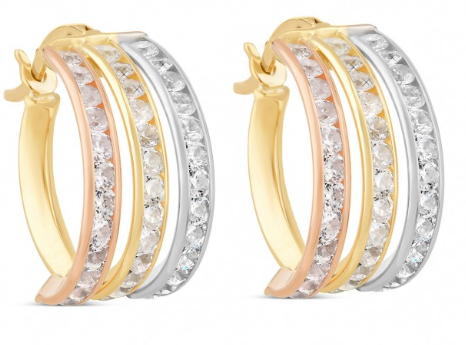 Huggy hoops look really good on an ear with a few holes in it, but they also look really elegant just on the lobes. So, whatever your earring style, you've a pal in the huggy. 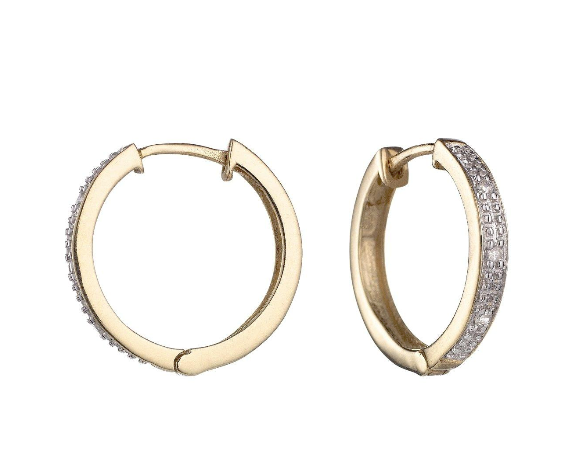 Do you like this earring trend? What's your earring style?